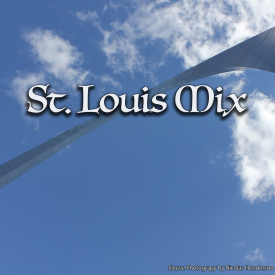 This mix is inspired by the spirit of St. Louis. Compiled and Mixed by DJ Marko. Also on behalf of all the artists on this mix, thank you for buying my mix. Visit http://www.djmarko.nl for more mixes & booking info. Buy St. Louis Mix by DJ Marko on Beatport!